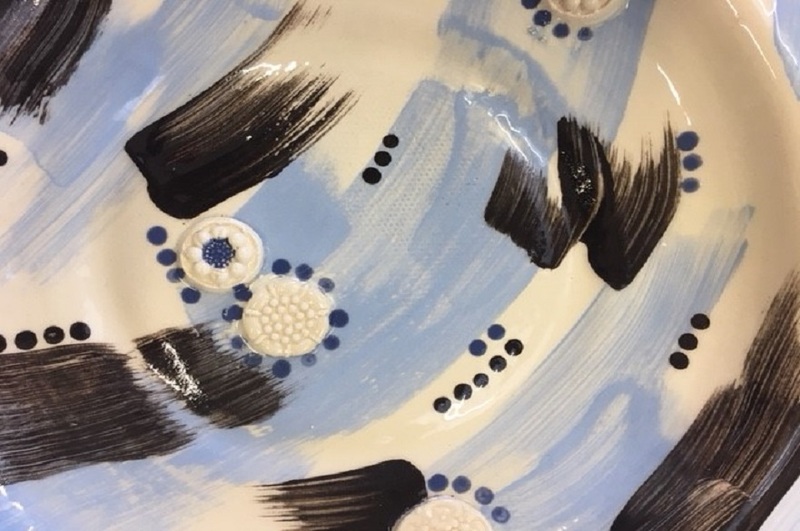 You will have work to take home with you, and any work that is fired and waiting for glazes to dry can be collected (or sent to you) after the course. You do not need any previous experience with ceramics to attend this course. Whatever your background and interest you will find this course a great opportunity to learn new skills and create exciting 3D work. Tutor profile: Anna Collette Hunt achieved a first class honours degree in decorative arts from Nottingham Trent University, specialising in ceramics and illustration, where she now teaches. Following graduation she was awarded a grant from the Craft Pottery Charitable Trust to set up a studio and purchase her first kiln. Since then Anna’s distinct work has attracted great attention and has been exhibited both nationally and internationally. She was awarded a major solo show at Nottingham Castle called Stirring the Swarm where she launched one of the world’s first exhibition IPhone Apps to support this fascinating exhibit. The fee for this course is £540.